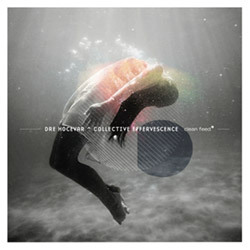 Composer and drummer Dre Hocevar brings an unusual sense of unity, logic and purpose to his improvised work resulting from a number of distinct compositional procedures, performed by vocalist Charmaine Lee, pianist Elias Stemeseder, brass player Weston Olencki reedist Michael Foster, and electronics artist Bernardo Barros, a unique and rewarding album. 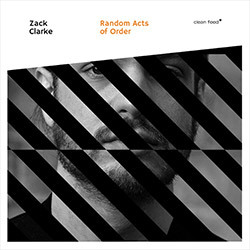 NY pianist Zack Clarke initiates his album in the electronic realm, resolving to jazz trio work with Henry Fraser on double bass and drummer Dre Hocevar, in an album interspersed with electronics and free playing, an appealing blend of traditional and experimental approaches. 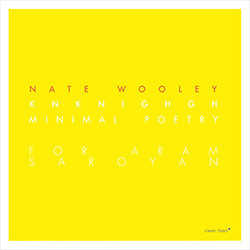 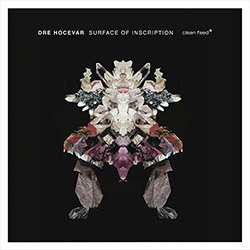 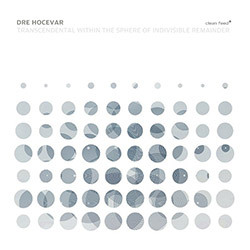 An expansive album blending acoustic and electronic instruments in unique ways, creating a tapestry of sound as a framework for creative improvisation, composed by drummer Dre Hocevar & performed in an ensemble that includes some of New York's finest young improvisers. 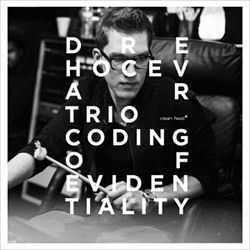 A multinational jazz trio using compositional and improvisational approaches, led by drummer Dre Hocevar, with Bram De Looze on piano, and Lester St. Louis on cello, plus NY electronics artist Sam Pluta providing signal processing on the title track.